Looking for private in-home or in-studio Songwriting lessons? Our Lithia teachers are ready to get you started. Find your teacher today! 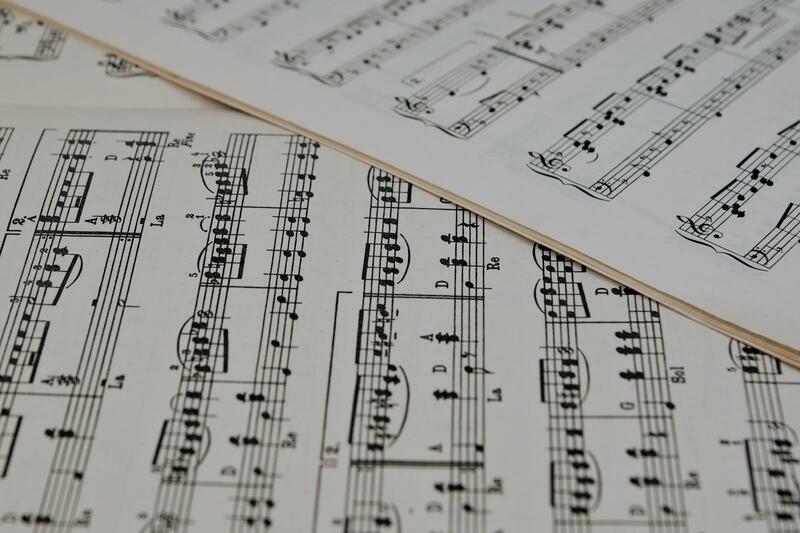 I will help you understand the traditional, classical, pop, and Jazz harmonic/melodic writing rules for you to use in your own composition, songwriting, part-writing & arrangement. Took songwriting classes in College while obtaining my degree.